Wisdom of Life. 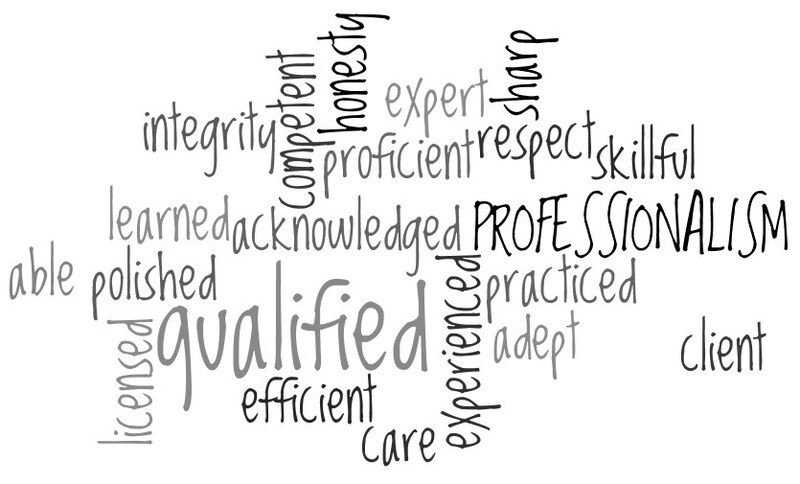 : What is professionalism? Deng Deng a friend from Penang asked me to define the word Professionalism. In short I described as: Skill, good judgement and polite behaviour that is expected from a person who is trained to do a job well. Thirty years ago, when I first started to sell life insurance, I termed myself as only an agent or a salesperson. I don't consider myself as truly a professional then cause I knew very little about the trade. It took me many years to learn about the rules and regulations of the business, when I could sell more effectively but I still wasn't a professional yet. It was only after more than 10 years in the business, when most of my clients started to trust and respect me. Not only was I knowledgeable in products and related matters, I was getting wiser who could understand more of my client's needs and want. I developed better human relationship, I spoke more confidently and I was very passionate on my career. Today, all my customers take me as a professional in life insurance. Yes! 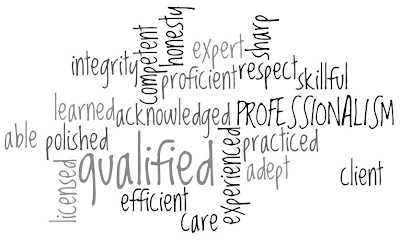 Professionalism has to be earned, rather than being called. A real "Professional" is a brand, which is tagged with respects that one gains. It takes lot of practice for an individual to perfect himself, and a path to perfection is professionalism. The path to perfection involves holding high personal standards, competing with oneself, constant learning, dedication, and commitment to excellence. My Dear Deng Deng, "Have I answered you?" yeah! the sifu is really professionalism sifu. a person with skill, good judgement and polite behaviour but without knowledgeable also might act as professionalism in the way of handering people. p/s: if the way i comment sound like un-professionalism, pls foorgive. A person who could speak well might not write very well. And that is why I am here trying to learn to write better by blogging. I'm a professional salesperson but I'm only an amateur writer. Thank you for letting me to write on your behalf.